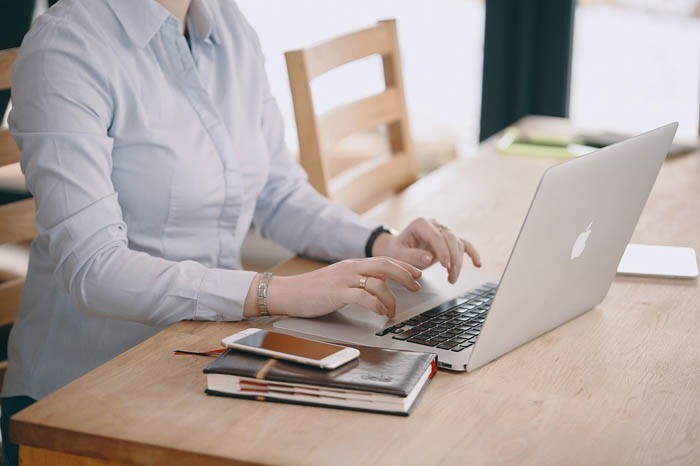 There are two career paths that seem quite similar in terms of work processes, at least at first sight: technical writing and content writing. These two do overlap, but, actually, they are based on different concepts. So, which path should you choose if you feel like creating texts is your thing? Let’s find out what each occupation is like in practice. Content writing has other names — SEO writing, internet writing. Basically, a content writer is someone who fills websites with content on various topics and aims at reaching a specific audience. 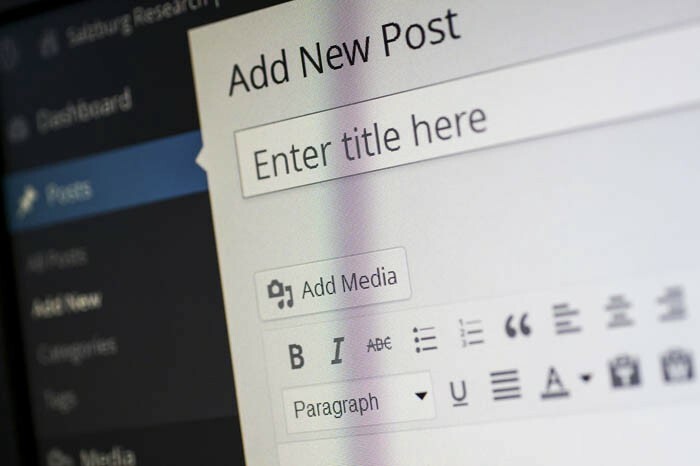 Content writers always have search engines and keywords in mind because these are sure ways to connect to the right readers and bring them to a website. Technical writing is quite different. It is all about simplifying complex things and creating instructions in different forms (online help, tutorials, user guides, etc.). So, we see that the definitions are far from being alike. While grammar skills clearly dominate both professions, there are job-specific skills that differ. Technical writing is more so about finding the shorter and more precise way of delivering information. Technical writers are quite often challenged with really complex data that they need to go through, understand, rework and structure. Depending on the end goals and target audience, they need to adapt initial data and make it as simple as required. Still, the research skills themselves are a ‘must’ in both cases, of course. Content writing wants to appeal to its readers. When you open a user manual it is because you need to figure out how things work. But, if you are looking for a new online documentation tool, for example, and go to a vendor’s website, the content needs to get your attention and hold it. In a way, as you need to read a user manual, this content needs you to read it. This modality shift changes the approach to writing. SEO writers too need to rework and structure content. But the emphasis is on getting the message across swiftlyinstead of in the clearest and most precise form. Planning and time management skills are equally important for both occupations. Technical writers have a documentation plan while content writers are building their work process around a content plan. Communicative skills are important for content writing and technical writing. You need to talk over the task details with your managers, clarify things by subject-matter experts if needed, attend various meetings. 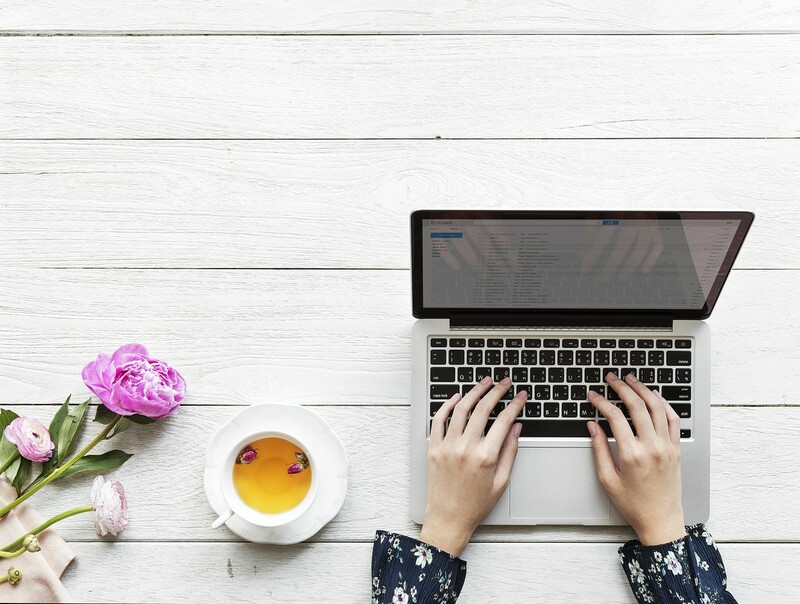 Although, it can get more complicated for technical writers as their content is tightly connected with a product life cycle and deadlines can be very tricky. So, attending dev and even QA meetings and having open communication channels with developers are required. One more thing that makes technical writing stand out is the usage of help authoring tools to create content. This is a very important skill for a tech writer to know how to work with HATs. Due to the iterative nature of technical documentation, using single-sourcing techniques, for example, is key. While most content creators don’t need more than a decent text editor. The conclusion goes like this: though content writing and technical writing have things in common, these are two very different professional spheres. Career-wise, there is a certain degree of mobility between them, but points of focus differ drastically. Writing technical documentation is a product-focused task that requires more in-depth knowledge and is driven by simplification of complex concepts for readers. SEO writing is more audience-oriented. It equally strives to explain concepts, hold readers attention and get better search engine ranking.